Not every evolutionist is ecstatic about the decision Judge John Jones made on December 20, 2005. In a startling article published January 5, 2006, Lloyd Eby, a philosophy professor from George Washington University, stated that the judge overstepped his bounds when he defined “science” in his 139 page ruling. As a result of Jones’s statements Eby wrote, “I predict that sometime in the future — say a hundred years hence — this case and Judge’s Jones opinion in it will turn out to be seen as having been like the Catholic Church’s case against Galileo. 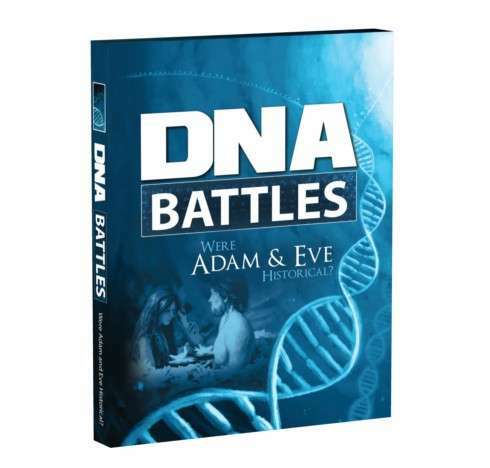 Except that this time the winning and losing sides will have switched; the proponents of evolution and scientific naturalism will by then have lost the war against religion and ID, even though they won the Dover battle.” Possibly the prediction could come true much sooner than Eby thinks. The overstepping slip by the judge amplifies one of the major arguments creationists have voiced against evolution from the beginning of this debate–evolution is not science! While evolutionists prefer an obscure definition of science, Judge Jones has now put it into law. 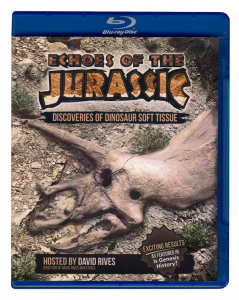 This is very exciting for critics of evolution because Jones has made “science” definitive. The ramifications in the future court cases could overturn evolution education in public schools, which is exactly what Eby has predicted and is exactly the opposite of what Jones intended. Jones decided that Intelligent Design is metaphysical in nature. Jones has also written, while citing various sources, that science is by nature methodological naturalism and not metaphysical. This unmuddled definition has tremendous implications not only for Intelligent Design, but also for evolution as taught in public schools. A fundamental position of ID supporters is that evolutionists do not define key terms such as “science”. By keeping the public in the dark, evolutionists could write off Intelligent Design as religious while maintaining that evolution is scientific. This double standard might finally come to the public’s attention because of Judge Jones’ detailed definition and description of science. Evolution is principally metaphysics based on many unprovable assumptions. There is no empirical evidence for macroevolution, and the evidence that some call microevolution is simple adaptation. 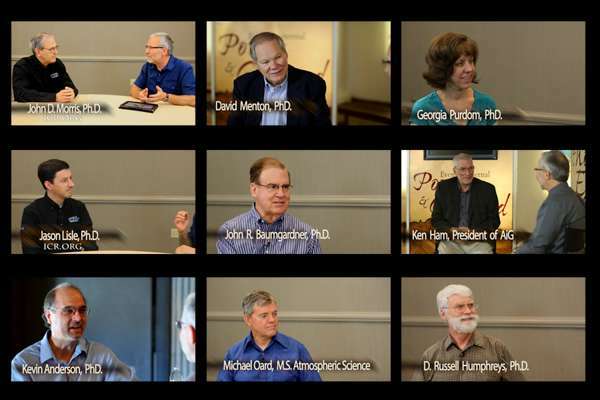 The extrapolation of evidence from adaptation to macroevolution is not empirical science. 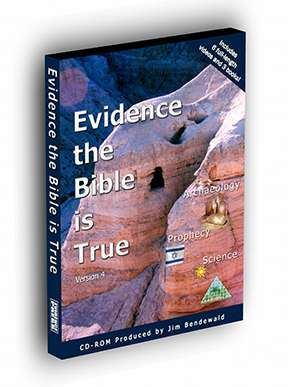 Uniformitarian geology and interpreting the fossil record in favor of evolution is based upon the unprovable assumption that evolution is true. The Big Bang is also based on the assumption that evolution is true. There is much better evidence to suggest that the universe has a center and an edge which is contrary to the Big Bang Theory. 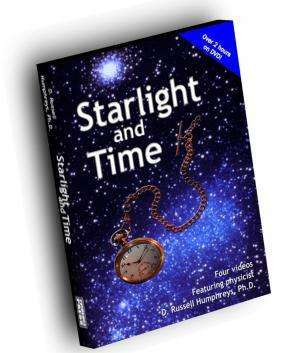 See the DVD Starlight and Time for an understandable explanation for these cosmological issues. These are all metaphysical questions. 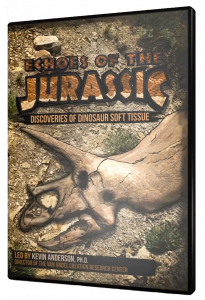 If Jones’s definition of science becomes known to the broad public then evolutionary theory can no longer hide in the muddle of fuzzy “science”. As Jones’ definition comes before the public those teaching evolution will no longer be able to present assumptions as facts. Origins issues and macroevolution will be exposed for what they are — metaphysical beliefs with no empirical evidence to support them! In fact, logic and available evidence shouts out that life does not arrive from chemicals and a universe of matter cannot come from nothing. When the time and circumstances are right some group needs to legally challenge the teaching of metaphysical evolution in public schools. What a joy it would be to someday have honesty in the science classrooms across the USA. Judge Jones has extended to critics of evolution a great and powerful favor by his definition of science now placed into law!